Registration will be open from February 5-March 4, 2019. All payments are due by March 15, 2019. Checks should be made payable to Tennessee TSA with TSA-5000 in the memo line. Hotel reservations will be open from February 4-March 8, 2019. ​Chapter advisors are required to have a completed release form for all conference attendee. Advisors do not need to mail the release forms to Tennessee TSA. 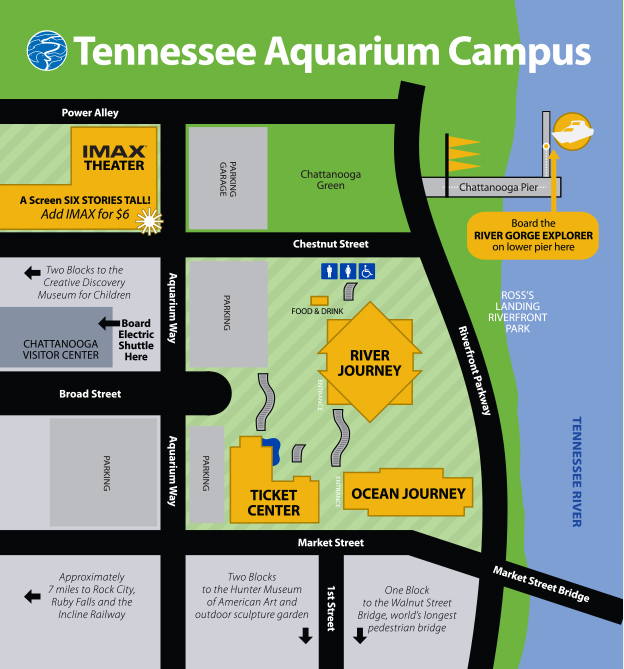 Tennessee Aquarium: Mixer, Dance, and Self-Guided Tours - April 5, 2019 from 6:30-10 p.m. - Tickets will be available as an add-on item to registration. 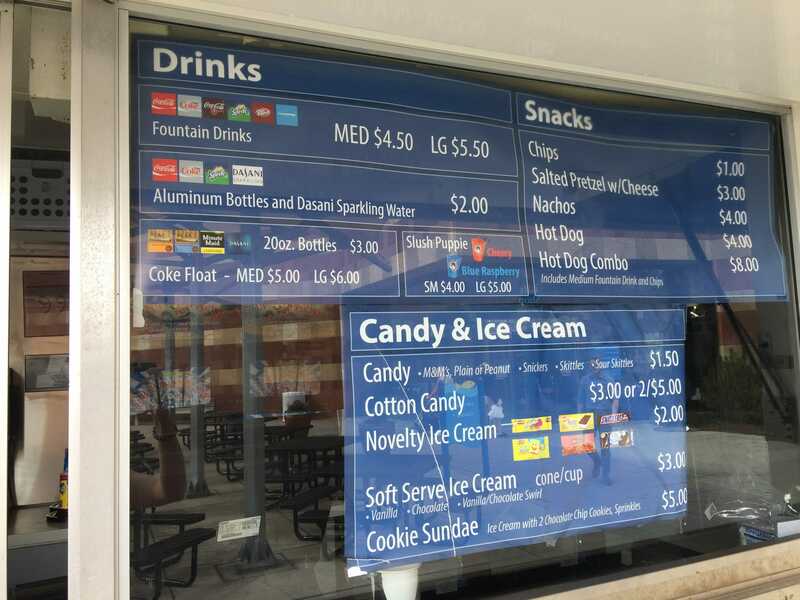 Concession stand will be available at the aquarium. This year, Tennessee TSA is hosting a statewide challenge to raise money for the National TSA service partner the American Cancer Society (ACS). Starting now, each chapter will race to raise the most money for the ACS before state conference. The chapters who raise the most will win the competition, be recognized on social media, and receive a special award at the state conference. For fundraising ideas, check the resources on our website. Good luck to everyone!